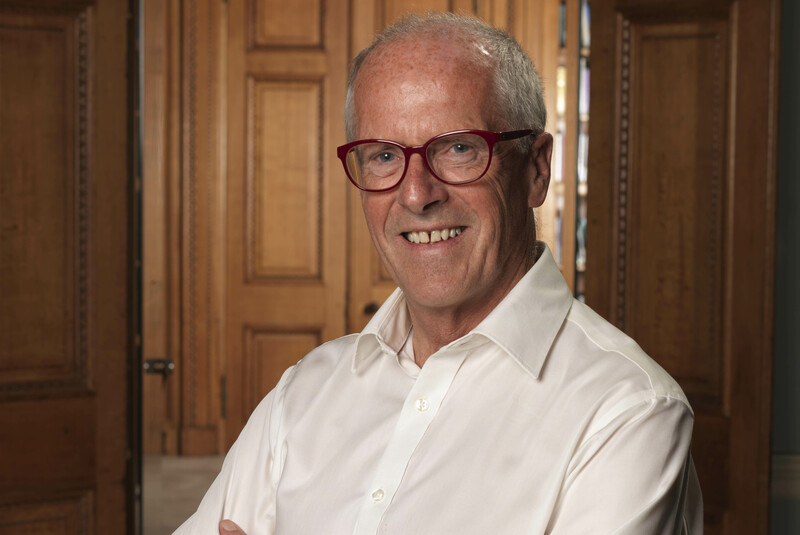 We are delighted to welcome prestigious science educationalist, Professor Sir John Holman as the new ASE president this January. As a long serving member of the Association, John lends a unique blend of educational expertise to the ASE presidency and we look forward to working with him throughout 2019. John Holman is Emeritus Professor in the Chemistry Department, University of York, UK, and senior adviser in Education at the Gatsby Foundation and the Wellcome Trust. He is author of the Gatsby Foundation’s Good Career Guidance report and Immediate Past- President of the Royal Society of Chemistry. He has also authored a number of articles published in ASE journals which can be downloaded below. Practical work in science why do we do it?